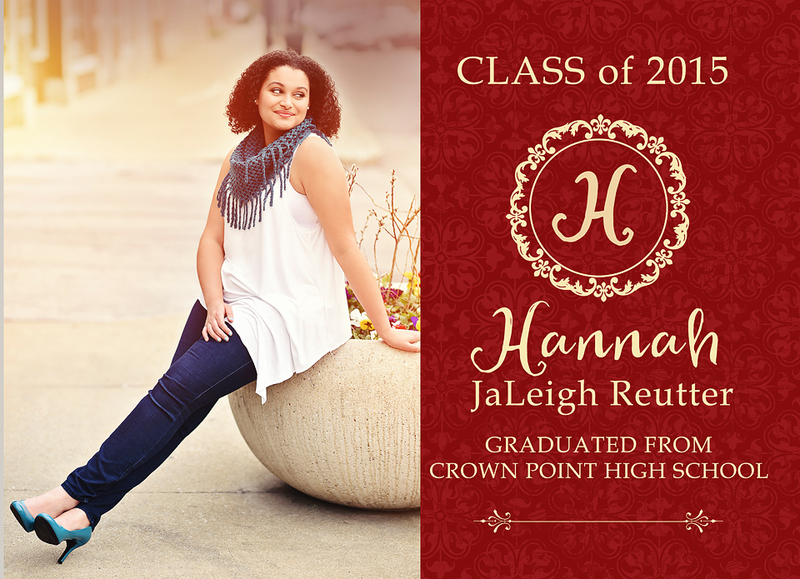 how to order grad cards — CHC-Photography, Inc.
Wonder how to order your awesome graduation/open house cards? Here is some info. and in the search bar type in something like 'Graduation cards' or 'Senior announcements' etc. the wording. 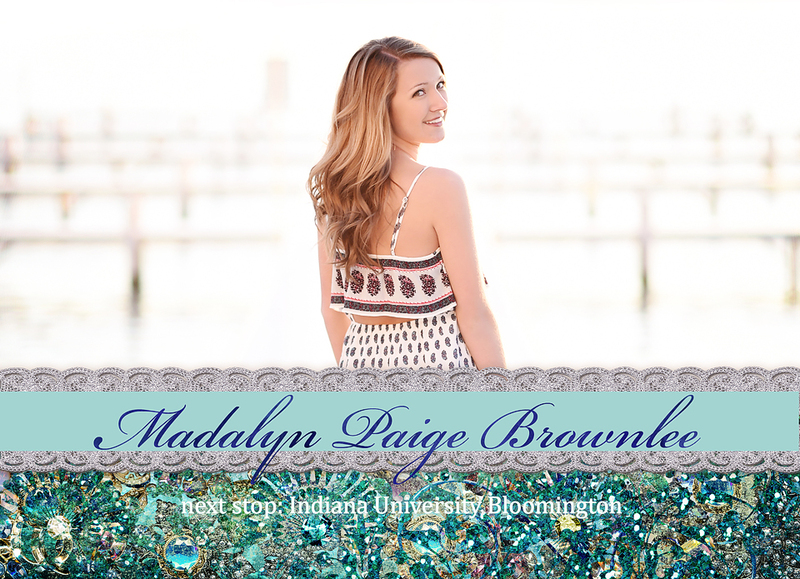 I will then send you a preview and within a few days your card will be printed and ready!